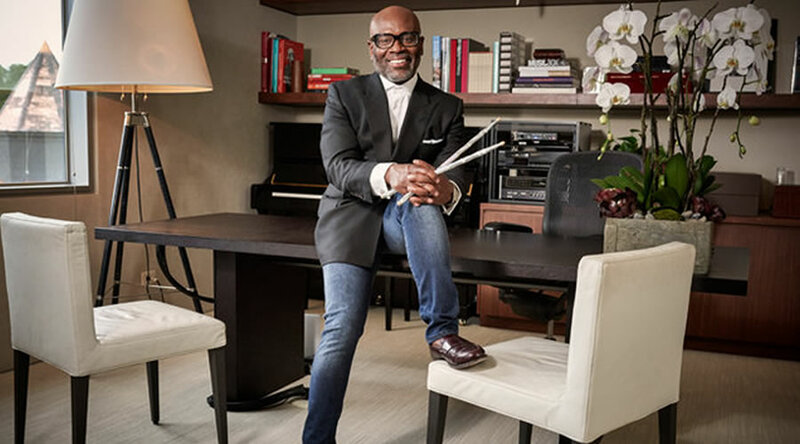 LA Reid is a guy whose career I tracked ever since he and Babyface were a songwriter-producer team in the late 1980s. I studied their lyrics when I was a teenager trying to teach myself to write music, so part of the reason I seek to dig down into my soul as a writer--even as a novelist--is because of the influence of LA Reid and Babyface. I had to read this memoir ASAP after it hit the shelves, and I rarely buy hardcovers at near full price. This one was a dream come true. 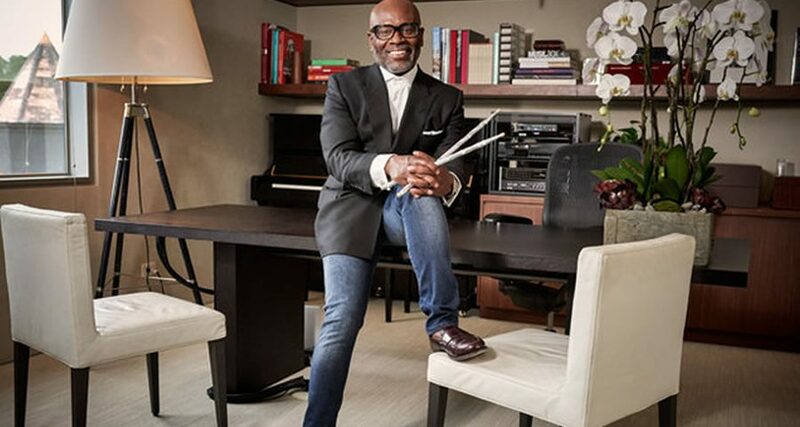 This is the head guy of Epic Records, and the head guy in the past of Island Def Jam, Arista (Clive Davis's brief successor), and LaFace Records. He's the head guy today, so he would have every reason to project the stereotypical CEO persona, where he tries to display strength and minimize his weaknesses. But what I found most endearing about Reid's memoir is the honesty about those seasons of insecurity and sadness he faced along the way and still battles today. Through the years, he has maintained a balanced dose of humility that seeps through his words as he describes his successes--and those occasions in which he gives due credit for others who actually discovered a particular artist here and there. I raced through this memoir, just like I raced through those of Clive Davis and Tommy Mottola these last few years. It's fascinating to hear the backstories behind the songs with which I grew up and also hear today, as well as how they evaluated songs and artists and audiences. Perhaps that's because I tend to evaluate my own creative projects that way, looking for those nuances that make them unique, picturing the individuals to whom I hope my work will speak. What I can say is that I'm a sucker for any memoir. And truth be told, I wasn't a viewer of The X-Factor, so had no idea he was a judge on it. Wish I had, I'd have tuned in to get to know how his mind works. As an added bonus, not only does this book contain the color pictorial insert you expect to find, but it also includes a ton of B&W photos scattered throughout the book's body itself. When I saw that, I opted against the less expensive eb00k and invested in the hardcover to have that full experience in context. 5 stars. I'm biased, but shamelessly so!